Framed by both the Incas and the Spanish conquistadores, Peru is a fascinating country, rich in culture and sophistication since centuries. So, with our Latin America adventure travel, visit this beautiful land where the artistry and spirit of its past civilizations are still living in the present. Today you begin your Peru tour by boarding your international flight to Lima. On reaching Lima today, you will be met by your private guide and transferred to your hotel located in the fashionable Miraflores district. 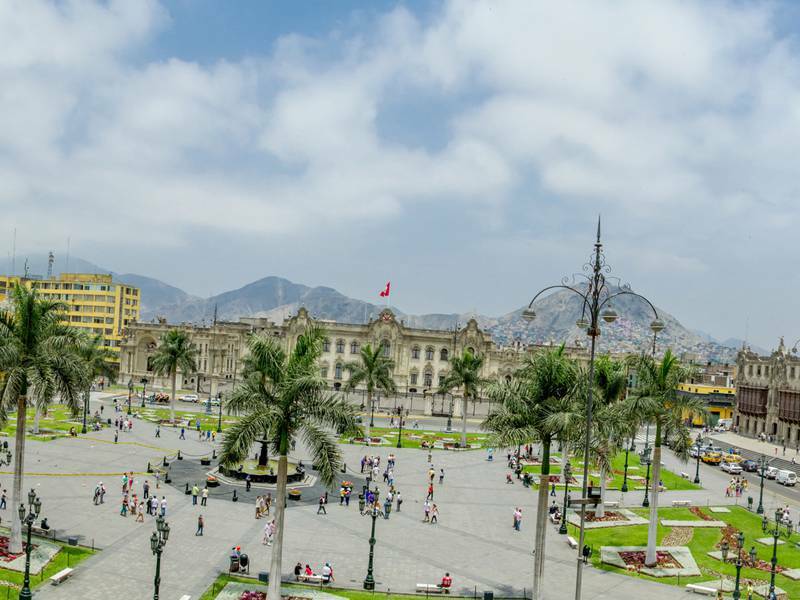 This morning, get ready for a half day guided tour of Lima, including the Plaza de Armas, Huaca Pucllana archaeological site, church, cathedral, and catacombs of San Francisco. Later in the afternoon, you can either explore the beautiful city at leisure or can take a Peruvian cookery course. Today morning, you’ll catch a connecting flight to Puerto Maldonado, which is the gateway to the Southern Amazon. The flight will take around an hour and a half. You're met at the airport by a private guide. You’ll embark on a motorized canoe with a small group of other tourists. It will take around half an hour by the river to reach your lodge. On arrival, rest and relax or you may also start the lodge's programme of activities that evening. 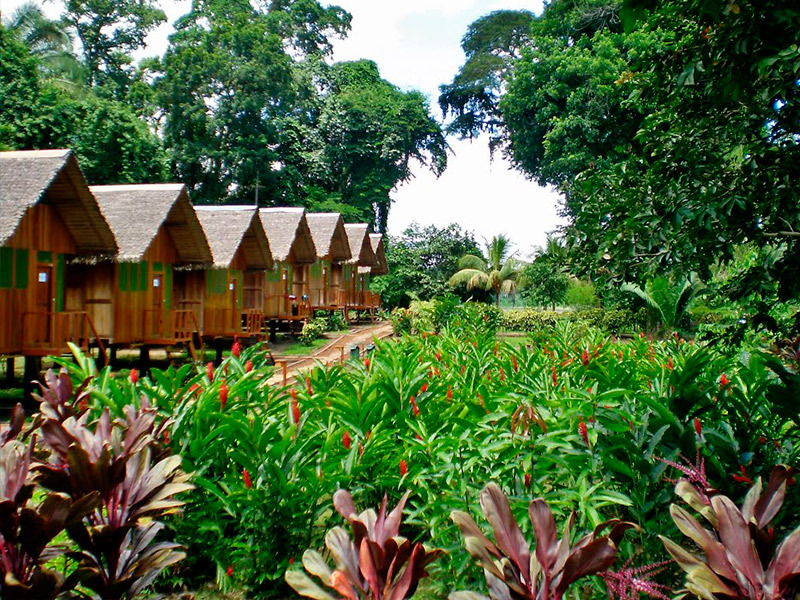 Explore the rainforest today accompanied by your lodge guides. Walk one of the trails around the lodge and identify vegetation such as rubber trees and breadfruit trees. After lunch and some downtime, board a canoe trip on the river, looking out for nocturnal wildlife. Today, you have the chance to canoe on the nearby oxbow Sandoval Lake, discovering about its formation, vegetation, and wildlife, including red howler monkeys, blue and yellow macaws. 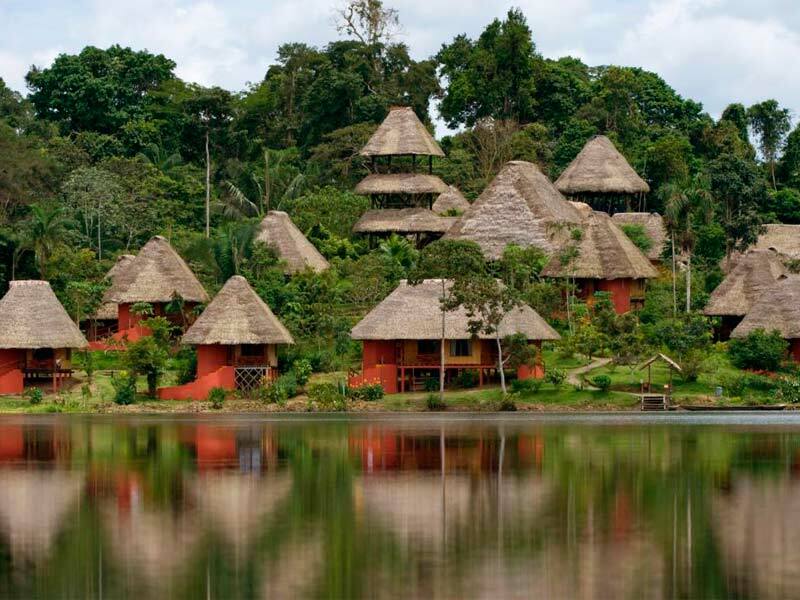 Afterward, stroll on the Inkaterra Canopy Walkway and know about its conservation work. Later in the evening, make your way out on a night stroll to spot wildlife emerging at dusk. 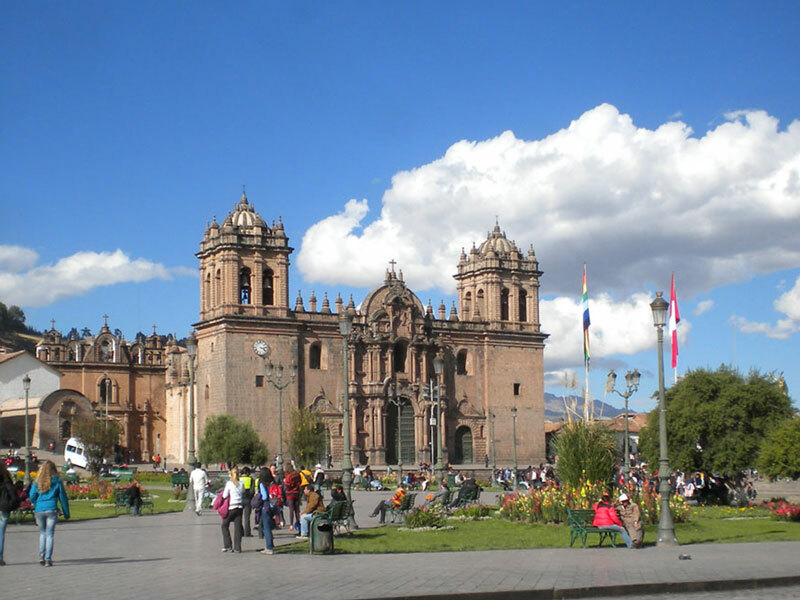 Head back to Puerto Maldonado's airport this morning and fly to Cuzco. Upon arrival, you're met by your private guide and transferred to your hotel situated in the historic former capital of the Inca Empire. Spend the rest of your day relaxing, taking short walks and getting accustomed to the altitude. Today morning, you'll be picked up from your hotel lobby by your guide for a private half-day tour of the city and several nearby Inca sites. 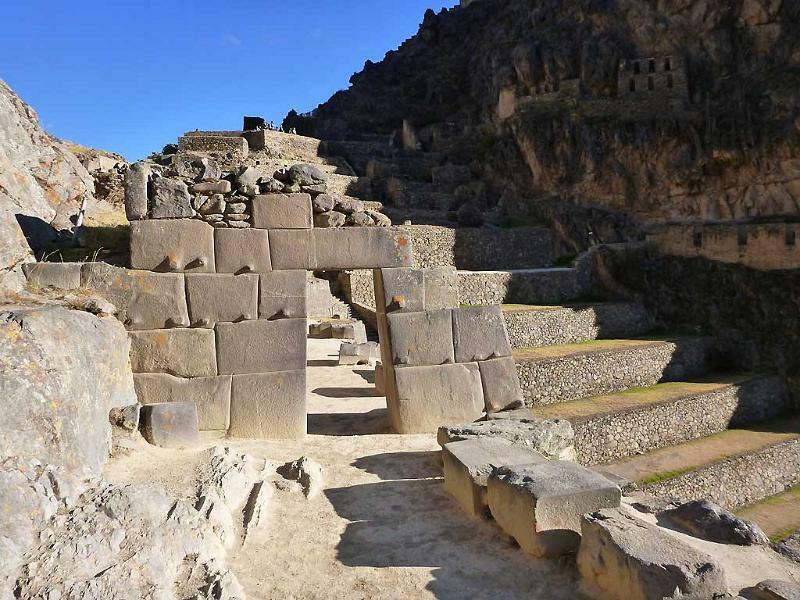 Visit a former Temple of the Sun, and then make your way out of the city to explore ruins such as an Inca fountain, Tambo Machay, and Quenqo Temple, a vast carved monolith. You have the entire afternoon to spend meandering around the colonial backstreets and markets. Travel out of Cuzco today with your private guide and enter the Sacred Valley of the Incas. Enjoy a private guided tour of major attractions such as the Pisac market and terraces, and the fortress town of Ollantaytambo which offers striking views out across a mountainous valley. Overnight stay in a hotel in the Sacred Valley. This morning, you’ll be driven to the top of a mountain pass where you start biking down through a gorgeous canyon with a blend of Inca pathways and farming roads. 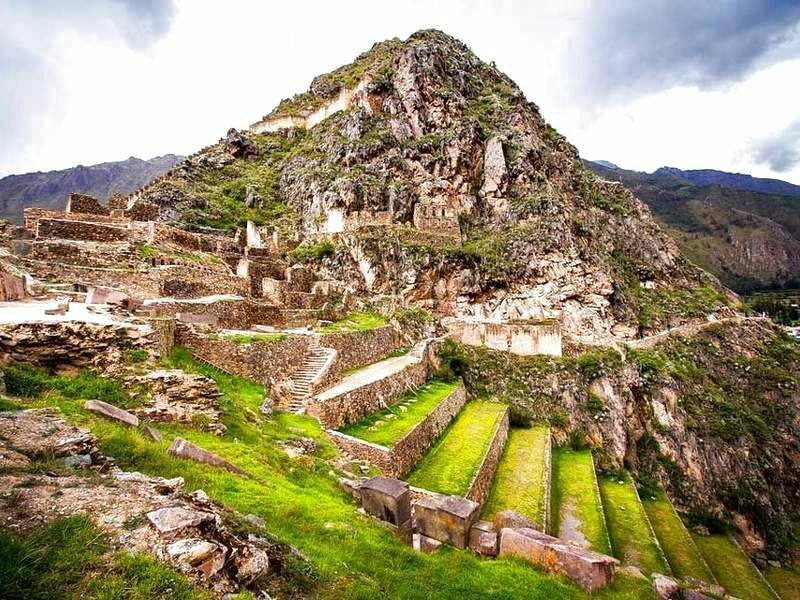 Today is yours to enjoy a day in Ollantaytambo all by yourself. 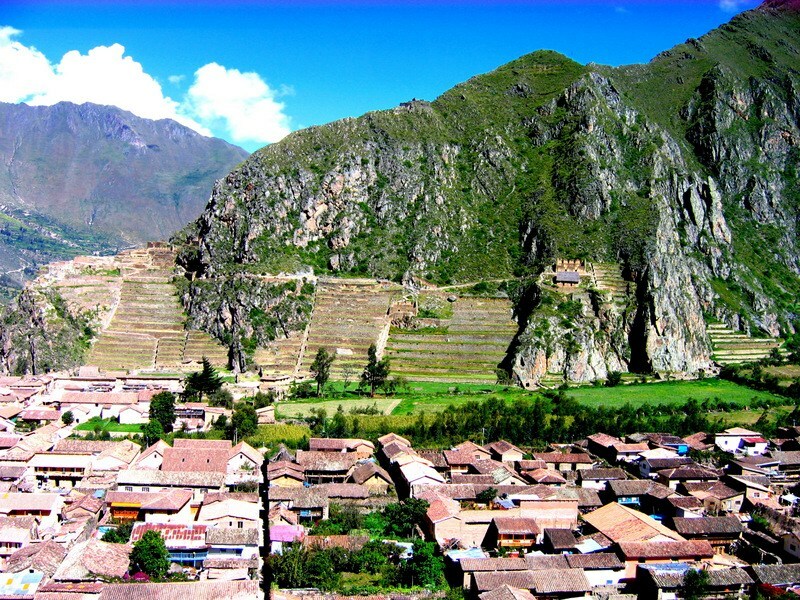 This tiny Incan village has ruins which are well worth exploring. Board a train to Machu Picchu today, accompanied by your private guide. The journey which follows the rushing Urubamba River is an amazing way to see Peruvian and Andes scenery. You arrive at the site in the afternoon and board a private tour of the ruins with your guide. They show you the site's major highlights, such as the Intihuatana Stone, famous as the 'hitching post of the sun'. At the end of your visit, enjoy an overnight stay in Aguas Calientes. 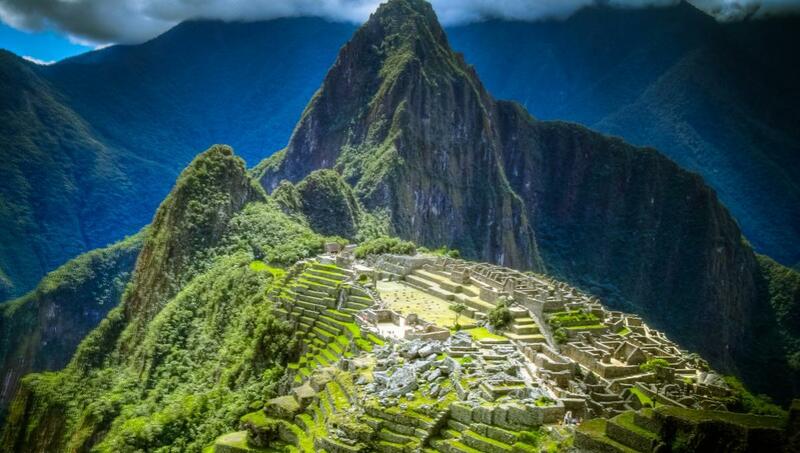 Today morning, you have another chance to explore more of Machu Picchu at your own leisure. Arrive early so as to explore the ruins in the morning, when the light falling over the stones offer the site a real aura of mystery. 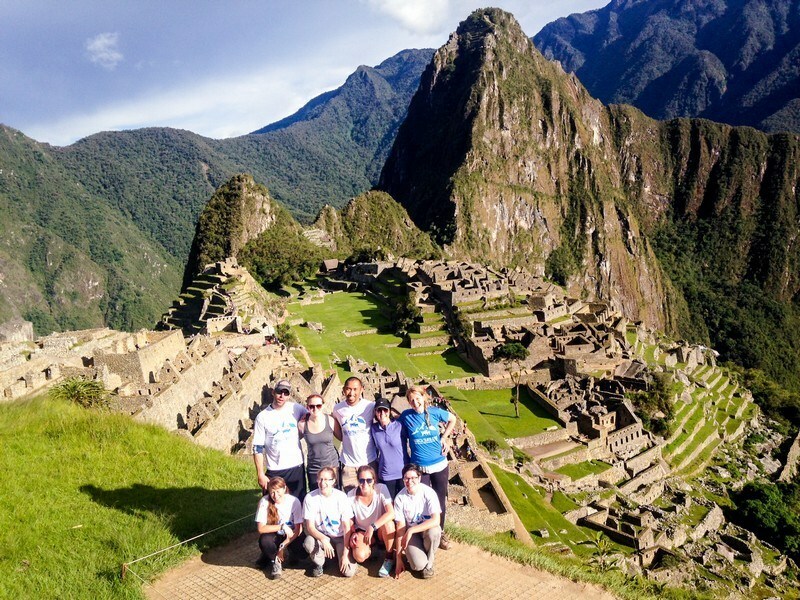 You might like to meander the short trail to the nearby Inca Bridge. Later in the afternoon, board the train from Aguas Calientes back to Cuzco, where you're met and transferred to your hotel by private transfer. 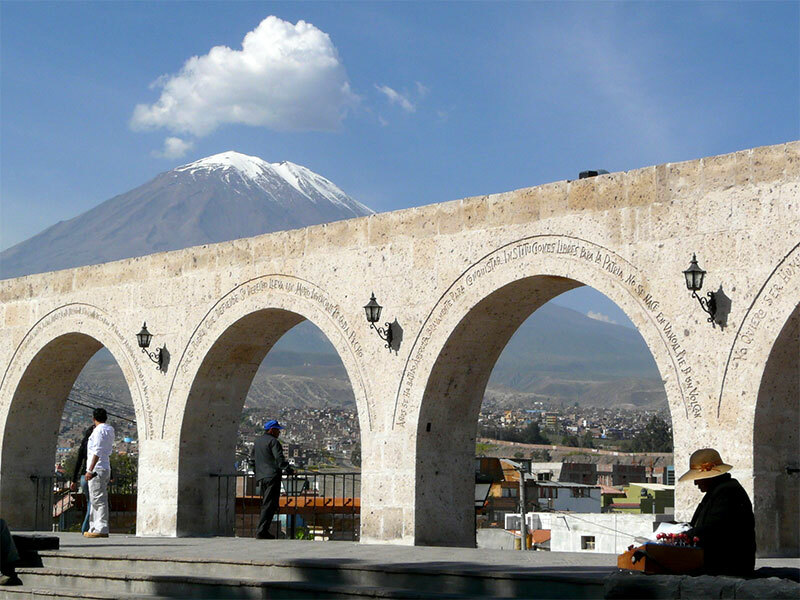 Fly to Arequipa today, famous as the "White City" due to the color of its sillar architecture. On reaching, you’ll get transferred to your hotel, with the afternoon to relax and acclimatize. You can also go people watching at one of the balcony cafes situated on the main square. Today morning, get ready for a tour of Arequipa including a visit to the Santa Catalina Convent - a wonderful walled city within the city itself. Later in the afternoon, head out to the fascinating Santuarios Andinos Museum, and get to know about local history. This morning, make your way to the Colca Canyon. This is going to be a quite picturesque road journey, crossing herds of grazing llama at an altitude of over 4,000 meters. In the afternoon, take in the splendid scenery. Today you will traverse across the splendid countryside to Puno situated on the shore of Lake Titicaca. It is going to be a long yet beautiful journey. 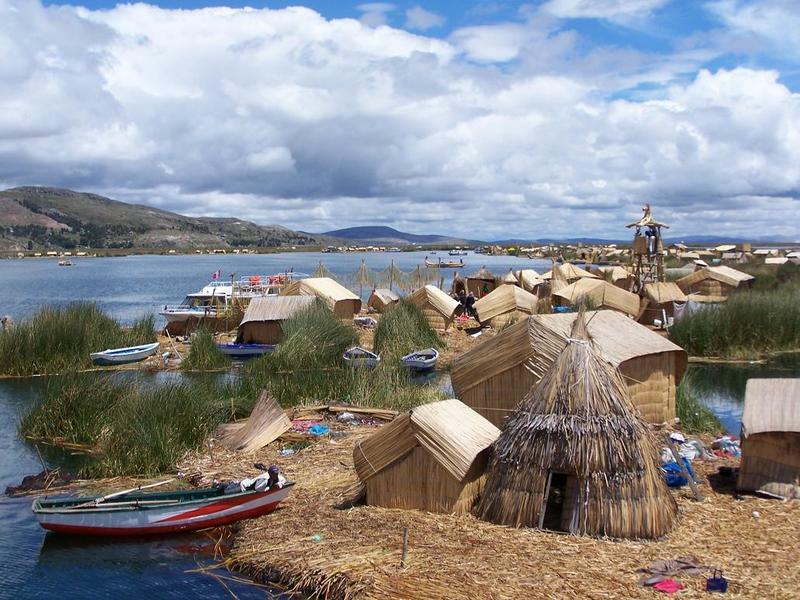 Spend your final day of the trip visiting the Uros islands and connecting with the Llachon community who live there. This morning, you’ll be transferred to Puno's airport to catch your flight to Lima, which takes over one and a half hours. From there, you can connect with your international flight back home. 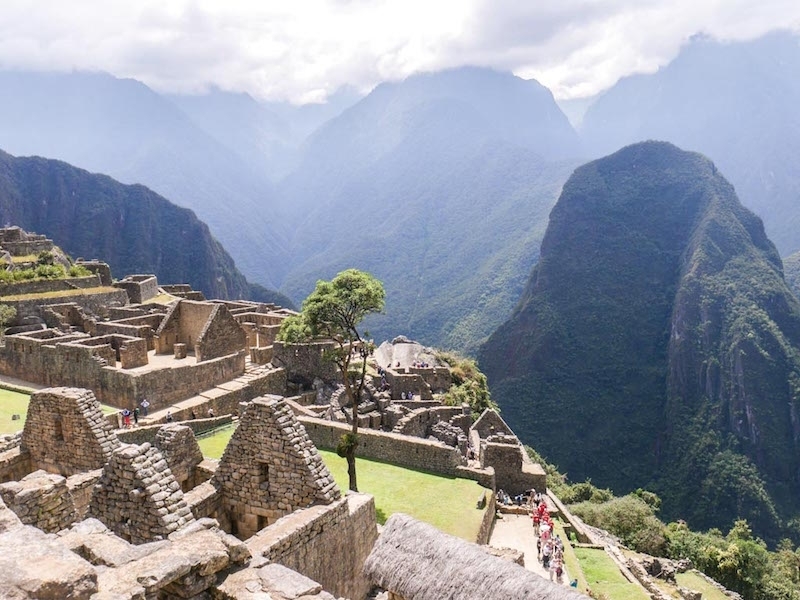 If you have any queries regarding traveling in Peru or planning a visit to the country, you can fill out the inquiry form or contact us at Priyanka.sharma@Leisure.com and we’ll try to answer them for you as soon as possible. For more travel inspiration, read all our articles for some amazing trips around the world.